Kitchen tools that grind, bake, brown, preserve, juice, roll, and flatten. So whether you’re making bread daily or seasonal cider, you can give your cooking that extra taste of love! Find what you need from grinding your own coffee to topping your oatmeal with all-natural granola. We have something for every step of the way. Our wide variety of locally-grown and locally-made food will have you coming back for more. From warm home-brewed coffee to canned meats for a meal at dinner, stock your fridge and pantry with food to keep your family full and happy. Our Home Outdoors Department features people-powered products that will satisfy any need to care for or live off of the land. We offer the same tools that have been used and trusted for generations! From farming to gardening, rural to urban, you will find what you need to fit your lifestyle. Whether you’re living off the grid or considering starting a garden for the first time, we have the products you need to live a more sustainable life! Our home Décor products help brighten any setting, from trendy to traditional, urban to rural. Some products are as helpful as they are visually appealing. Dazzle guests in your home with beautiful handcrafted furniture and wall decor, or keep them warm with Amish-made blankets and pillows. Your home will be as comfortable as it is beautiful. Find what you’re looking for to decorate and fill your home, right here in our Home Décor department. Find wicks, chimneys, lamp oil and all the other pieces and parts to keep your family heirloom lamps and lanterns in great condition. Plus, browse a large variety of battery and solar-powered flashlights, emergency lights, handmade candles and all the supplies you need to make your own homemade candles. From old-fashioned washboards to DIY homemade laundry soap kits, clotheslines to baskets, we have what you need so you know exactly what is interacting with your clothes. We will keep you comfortable, stylish, and happy with our apparel and the items needed to take care of it. Are you looking for a way to incorporate healthier, simpler products into your personal care routine? You don’t need to settle for a lot of chemicals and perfumes to take care of yourself. Our personal care products have got you covered, head to toe. Soaps, lotions, essential oils, and more are waiting for you in our Personal Care Room. From old time remedies to locally-made homemade products, our selection offers the perfect items to help you live a clean, healthy, and natural lifestyle. Amaze your children with our huge selection imagination-driven toys! Come inside the Toy Barn and up worlds of entertainment for young and old alike. Sock monkeys, board games, glass marbles, spinning tops, jack-in-the-boxes, pull toys – it’s good, old-fashioned fun for new-fangled children. An antique library ladder highlights our spacious book area, where you’ll find everything from Amish cookbooks to farming and canning guides. We’ve spent decades filling our shelves with the books you need to master the skills of modern homesteading. 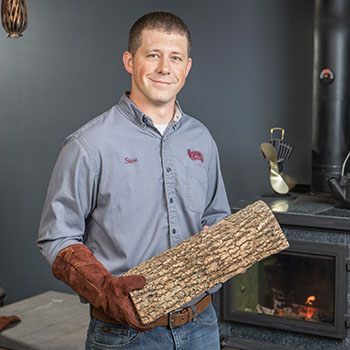 Whether you want to heat your home with wood, coal or natural gas, a Lehman’s stove or fireplace provides the steady warmth you need and the ambiance you want. With over six decades of experience, our stove experts will help you choose and care for the perfect stove for your home. Discover our full line of convenient, non-electric appliances like gas refrigerators and freezers, and even composting toilets. We’re also proud to carry a wide variety of high-end grills, along with all your essential grilling accessories. Our store is literally a museum of antiques. Lehman’s founder, Jay Lehman, is an avid antiques collector and displays his impressive collection throughout our store – just look up. 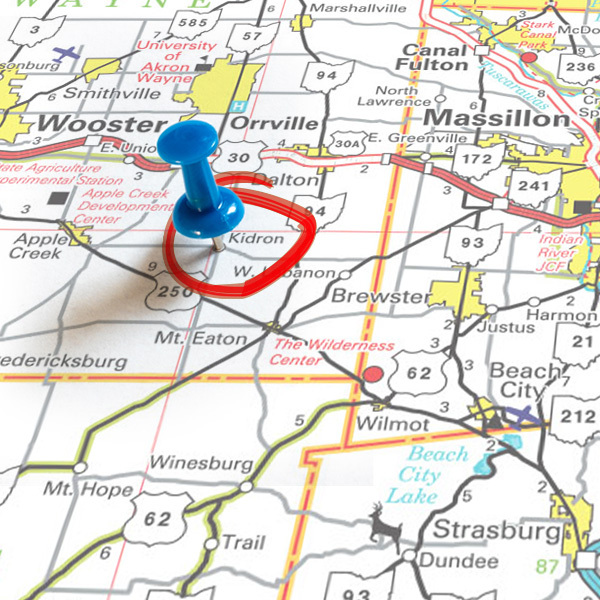 The store has even been named among the best places to view antiques in the state of Ohio. It’s no accident we sell brand-new versions of many antiques you will see. If you’re lucky enough to spot Jay in the store, you just might get a history lesson on some of these amazing pieces. And, be sure to take our “What Is It?” tour all around the store.